Handstand pushups, a hotdog and abs! 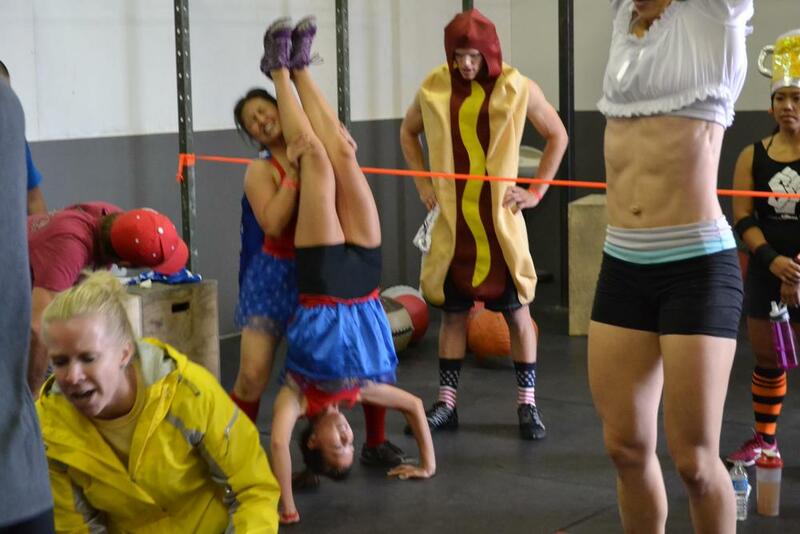 It happens at CrossFit Silicon Valley! Score is number of pull ups completed.